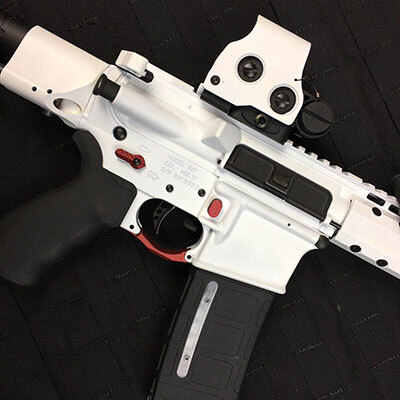 When it comes to Cerakote, people are often misled by buzz on the Internet, or discussions in various forums, from the gun range, to the local performance exhaust shop, to online chatter. 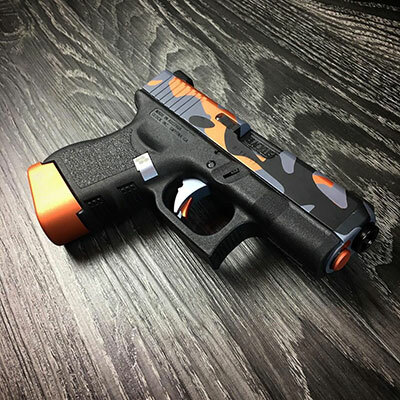 Many people have heard of Cerakote and talk about it, but often when doing comparisons, and through discussion, they refer to it as if it’s a single product that only comes in different colors, rather than the variety of metal protection composites that are available under the name Cerakote. Cerekote offerings are more diverse than color. There are actually four different series that I’m going to discuss in this post, to get you up to date with the latest information. Some coatings are good for one application, but might not be the best for another. While color choice is a concern, it should hardly be your only concern. Internal parts and mechanisms will benefit from a different kind of coating than external components. 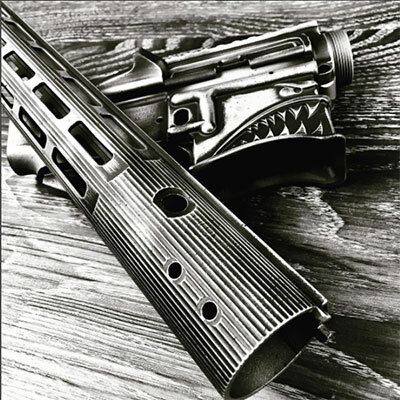 High temp areas, such as barrels and suppressors will benefit most from another type. 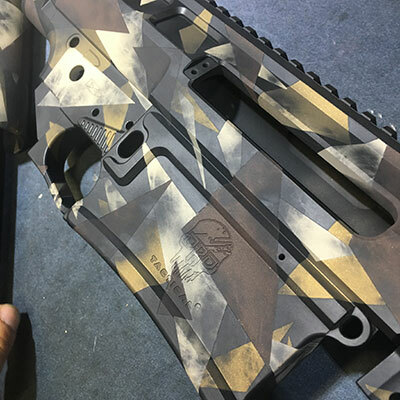 Simply put, there isn’t a generic formula for Cerakote, and knowing what is available will give you a better understanding of what works on which parts, and why there’s a lot more involved than simply choosing a color. This is an oven-cure coating that will offer the most extreme corrosion and chemical resistance available. 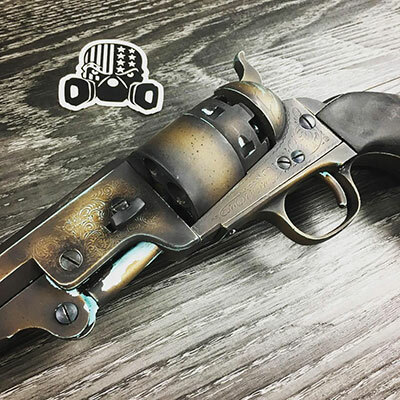 It comes in six earth-tone colors, and uses a type of advanced resin that allows it to be applied in thinner coatings, perfect for internal parts. 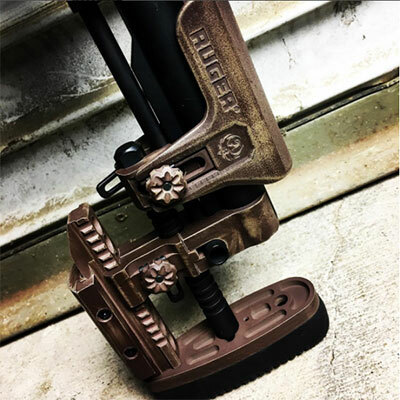 The corrosion and chemical resistance of this product are unrivaled, even by other Cerakote offerings. 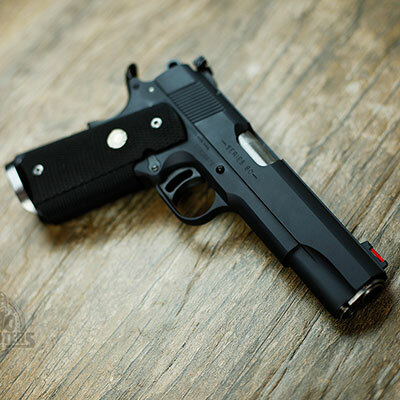 Due to the extra strength, a single coating and curing is all that’s required for internal parts. It looks sharp, and leaves the surface slick. This means a lower coefficient of friction that rivals Teflon. 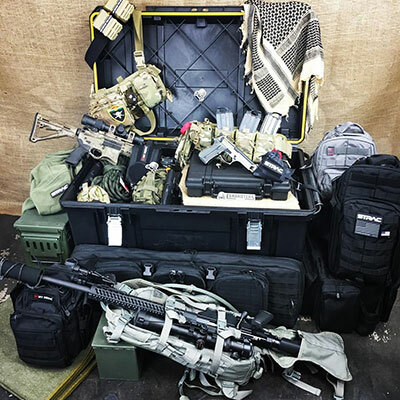 It can be used on anything that will survive a trip in the curing oven, even wearables and sporting equipment, or even audio components. If you need a tough, thin finish, then the Elite series is the best of the batch. The H Series is probably the most common coating available. 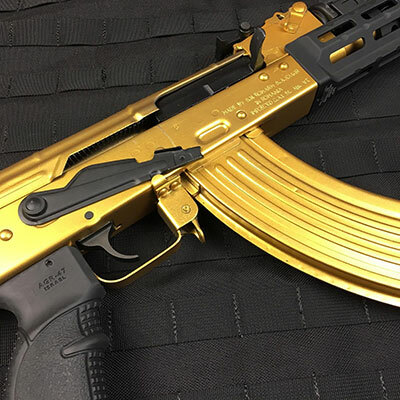 It isn’t as tough as the Elite series during lab tests, but it will still fight against corrosion and chemicals better than other available coatings, and it’s so popular that you can get the protection you need in almost any color imaginable, even gold. The H series is also a bake-on application, so no melting plastic pieces. 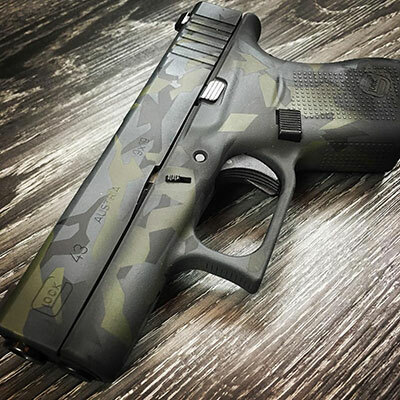 In general, if you are trying to add a little flair, or totally customize your Glock, the H series is perfect for your project. The upshot over most other decorative mediums, of course, is that you are adding on of the toughest layers of protection along with the color. There’s a reason it’s so popular. Fit and finish on internal pieces will require some extra attention, as the 1 mil thickness of the layer is enough to tighten tolerances on moving parts. 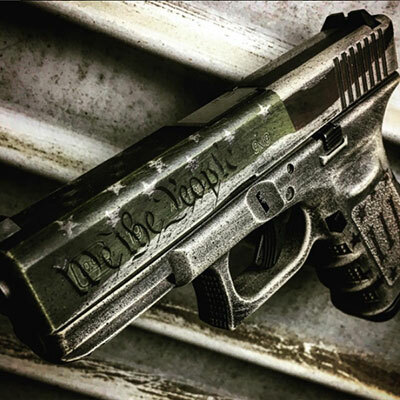 The H Series works well on everything from dive watches, to fishing gear, to firearms. On parts where it’s possible, multiple layers can be added to handle wear better over time. When you need the maximum resilience to higher temperatures, a high temp coating is best. 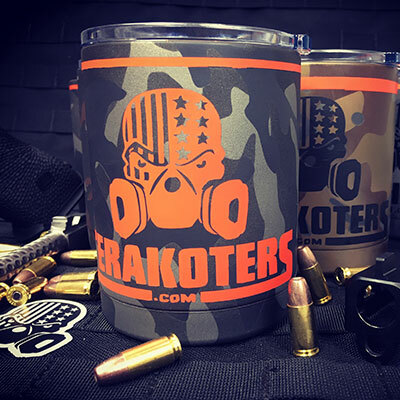 While the coating doesn’t give the same corrosion resistance as other series, the high-temp version of the H series is perfect for specific applications, for barrels, muzzle brakes, and suppressors. It’s great for engine components and exhaust pipes as well. There are trade-offs with everything, but even so, you can expect a protective finish on your high-temp components. The best thing about this coating, is that it is an air cure product, which means it can be used on things that you don’t want to toss in a curing oven. Consumer products, stocks, polymer components or anything else that needs to be kept out of the furnace. 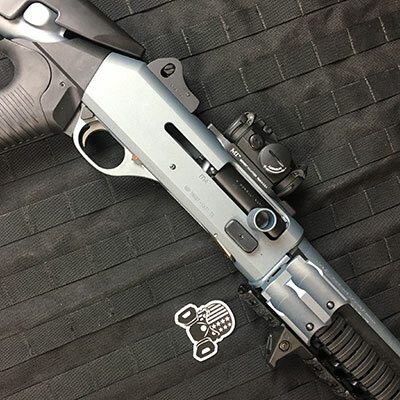 It might seem odd that the high-temp Cerakote variant would be the one that requires no baking, but that feature makes this the best overall choice for both products subjected to much higher temperatures, and those you wouldn’t dare to heat up for fear of them melting. 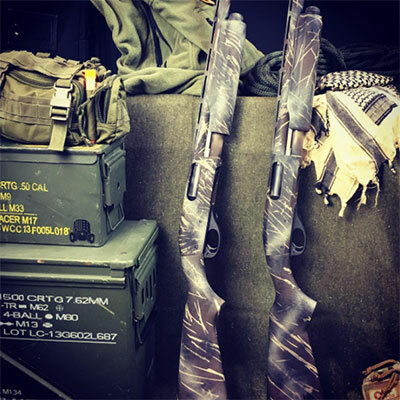 A special coating designed specifically for military and law enforcement to reduce the IR signature and visual appearance of a weapon, while providing the benefits of strength and abrasion resistance. 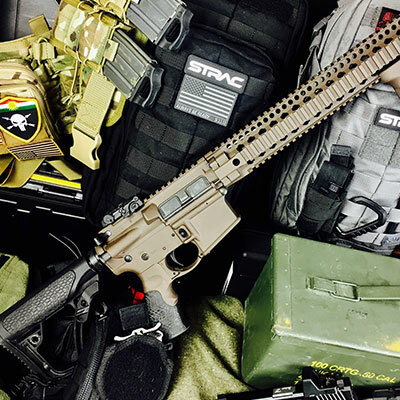 While not as tough as the Elite series, weapons coated with this series of thin film are better adapted to a lower reflective index, and end up stealthier. 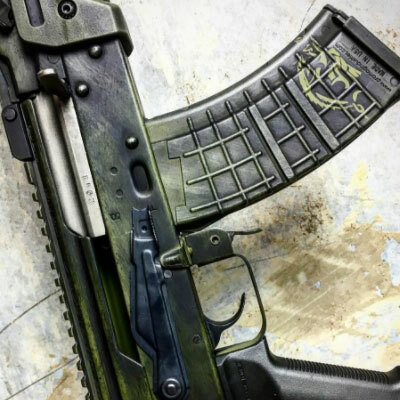 While personal weapons don’t qualify, it’s important to note that the variety of Cerakote Series available cover a broad array of uses, and not all Cerakote is the same. 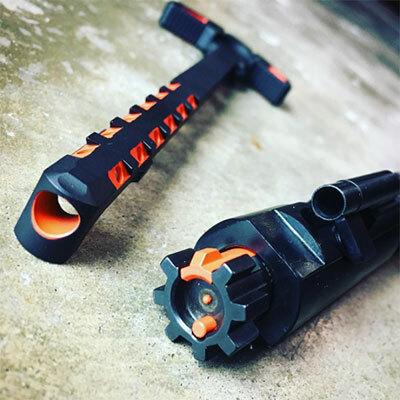 As you can see, Cerakote comes is a variety of flavors, and we can help you find the best Cerakote Series for your application.